While we know the power of a good story, are we telling our story effectively? To help parks and recreation professionals more effectively tell our story, NRPA has created a Three Pillars initiative which takes everything we do and places them into the following categories: Conservation, Health and Wellness and Social Equity. Participants will be encouraged to think about how to adopt these pillars in their organization, discuss using PRORAGIS as a tool to accomplish this task, and the many professional tools offered by NRPA. Tour Magnuson Park with the staff that are responsible for the day to day maintenance of it. This 350 acre park boasts a mile-long stretch of Lake Washington shoreline, natural and artificial fields, p-patch, facilities, picnic shelters, a dog off leash area, playground, wetlands, trails and public art. Learn how staff address all the unique maintenance challenges that the park has. Examine factors that affect and influence an organization's capacity to effectively engage volunteers. Discuss and share best practices, strategies and tips for increased successful volunteer engagement. RCO grant applications due May 1 and July 1. For more information about the grants available this year, visit the RCO Website. Standing in a West Seattle community center where he played as a kid, Seattle Mayor Ed Murray threw his support behind creating a parks district — a new, permanent taxing authority that would help finance the city's parks and community centers. Joshua Brandon says: After three tours in Iraq and Afghanistan, I was diagnosed with post traumatic stress disorder. Many of my brothers and sisters and arms have faced the same challenge upon returning home from war. Yet too few of them have access to a resource that, at least for me, was ultimately life-saving. For me and many like me, recovery is a lifelong journey that we will always strive for but may never quite reach. Is Golden Gardens Park slipping into the Sound? Sandy beaches and majestic views of the Puget Sound attract crowds to Golden Gardens with every cloud break. However, the ever-increasing rise in sea levels might someday water down Ballard's sink-your-feet-in coastline. According to sea-level measurements, global sea levels rise an inch per decade. As carbon emissions and climate temperatures increase, these levels are projected to be even more dramatic for coastal areas in coming years. Seattle Mayor Ed Murray gave his stamp of approval to a citywide parks taxing district that would establish an ongoing fund for maintenance and programs for Seattle parks. The mayor's proposal initially would raise $54 million in funding, allowing the city to begin to tackle a near $270 million backlog in maintenance to parks and community centers — roughly 300 projects in all — and to restore or expand popular community programs cut back during the recent recession. What to do on a beautiful day like this? Don't just hit the obvious spots like Green Lake or Seattle Center or the Arboretum. 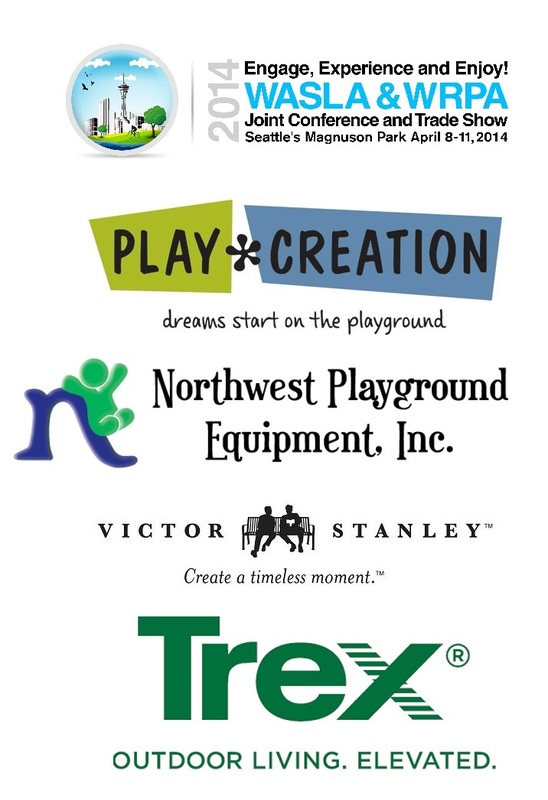 There are more than 425 official parks in Seattle. That's one for every 1,500 residents of this city. There are probably four or five parks in your own neighborhood that you don't even know exist. Jeffrson Park Pond is expected to get this year's first load of rainbow trout from Lyons Ferry Fish Hatchery. More deliveries from Lyons Ferry and the Tucannon Hatchery are expected over the next two months. The pond, designated for fishing by youths 14 and younger, is at the corner of Ninth Avenue and Malcolm Street. Washington State Parks is seeking coverage under the Washington State Department of Ecology's Construction Stormwater NPDES and State Waste Discharge General Permit. The proposed project, Cape Disappointment State Park — Multi-use trail extension, is located at the intersection of SR Loop 100 and North Head Lighthouse Rd in Pacific County. This project involves 2.9 acres of soil disturbance for road, utilities and trail construction activities.